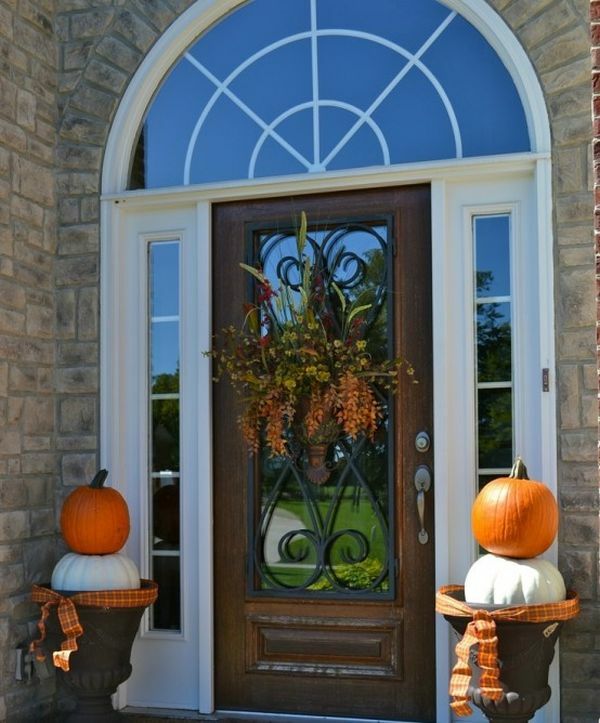 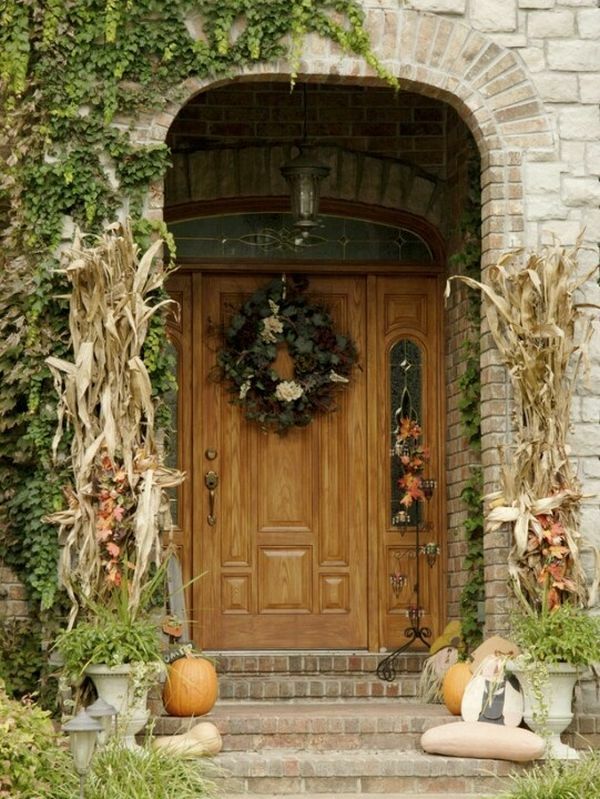 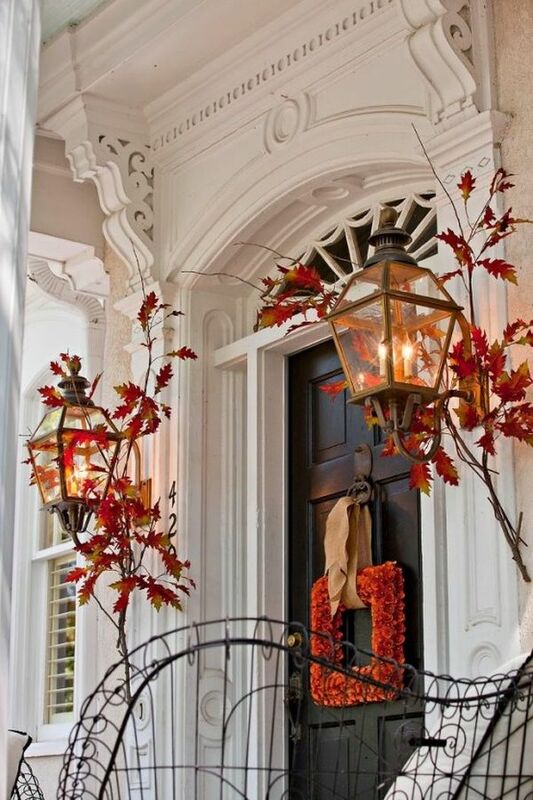 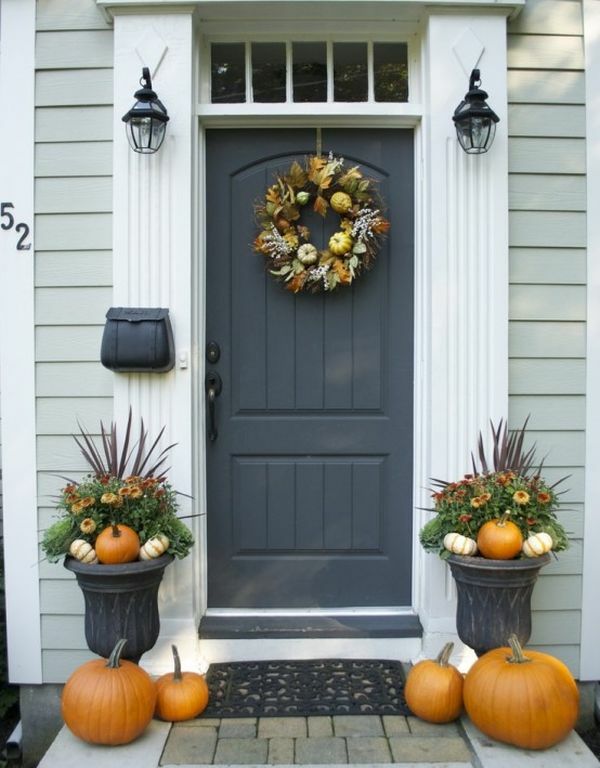 If you want to welcome autumn into your home with a few decorations and accent details then the best place to start is the front door. 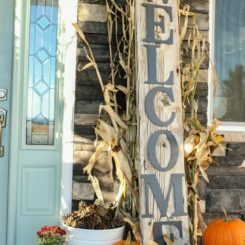 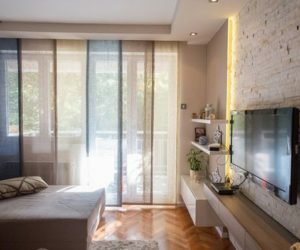 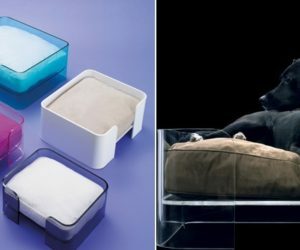 It’s where the guests stop before they enter your home, where they are first welcomed and the front door is also a reflection of the entire house. 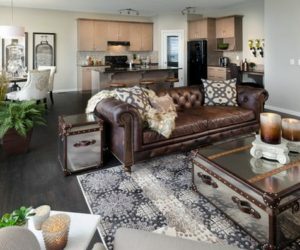 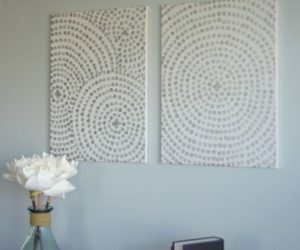 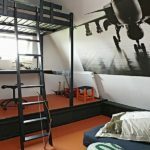 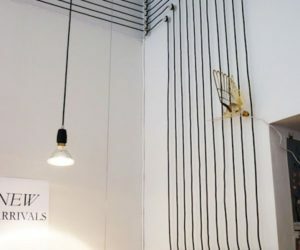 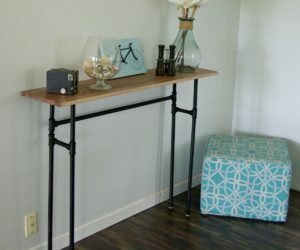 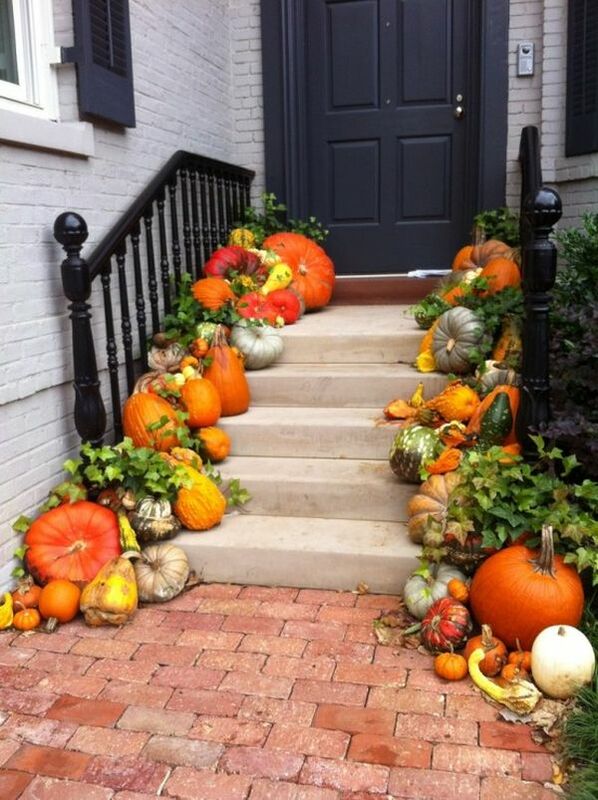 But how exactly could you decorate this area? 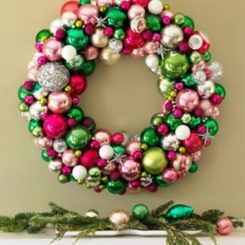 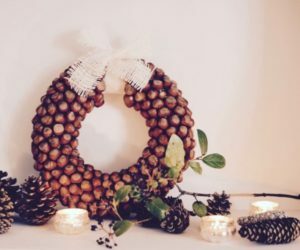 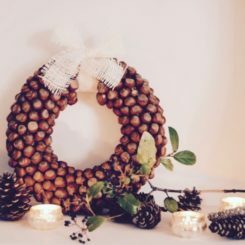 Usually a wreath is the central piece but today we’re going to focus on more complex designs. 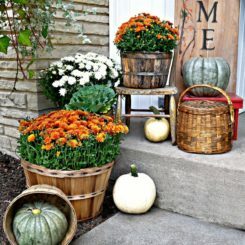 For example, it might also be a cute idea to also replace your front door mat with one that captures the beauty of autumn. 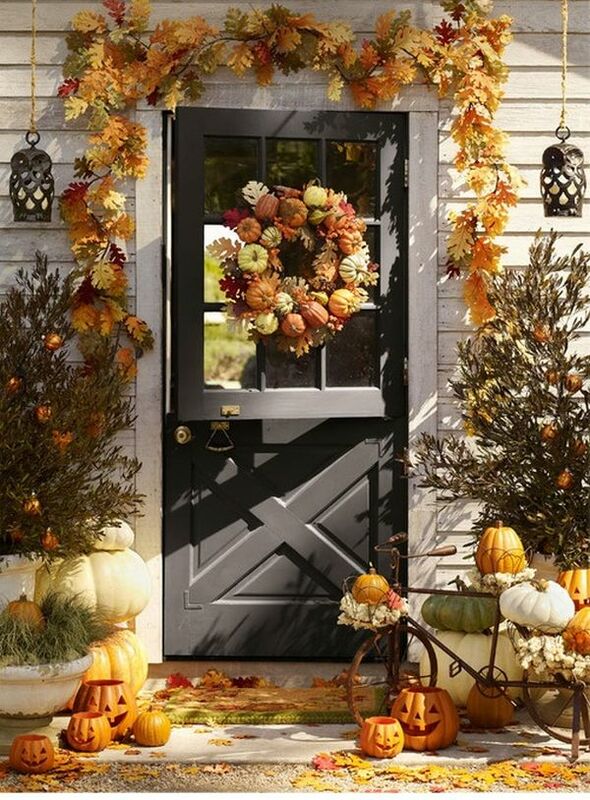 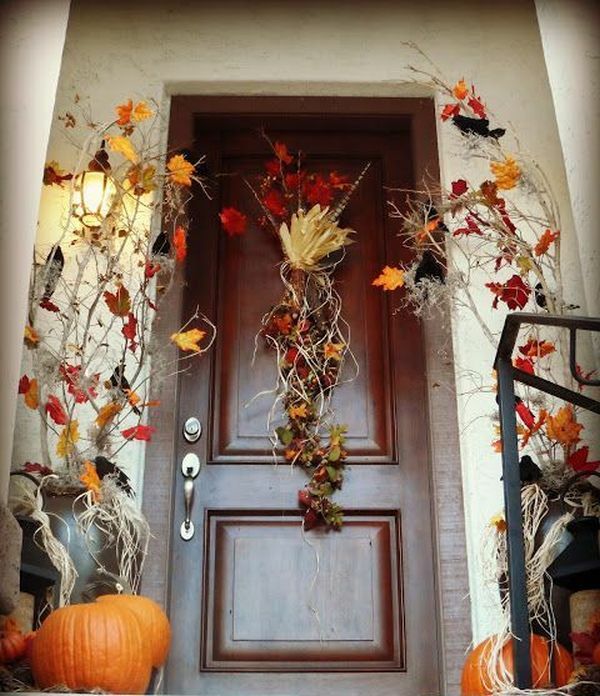 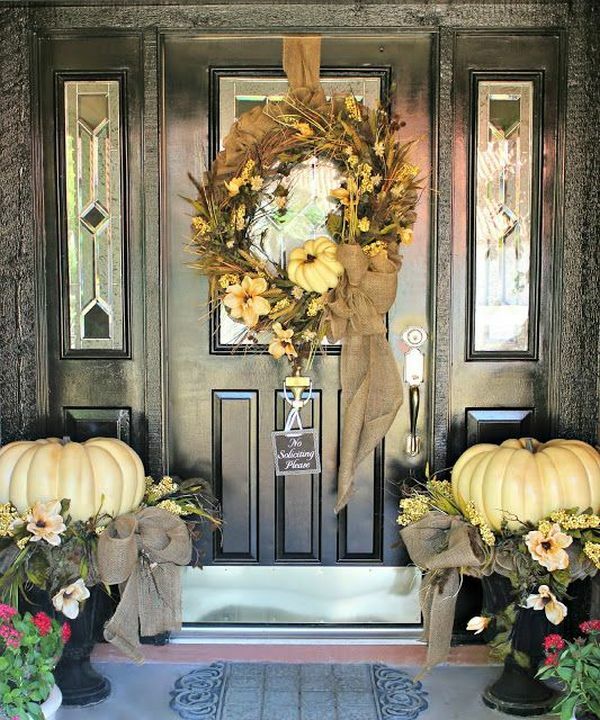 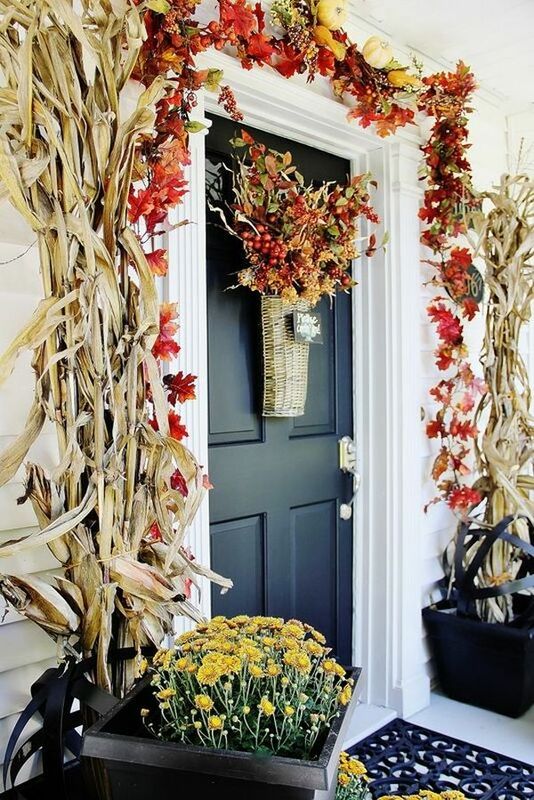 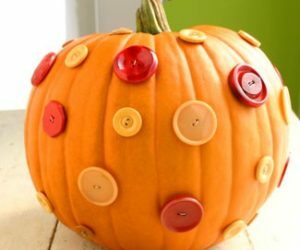 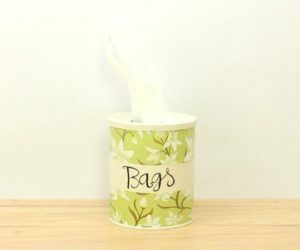 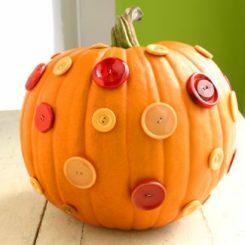 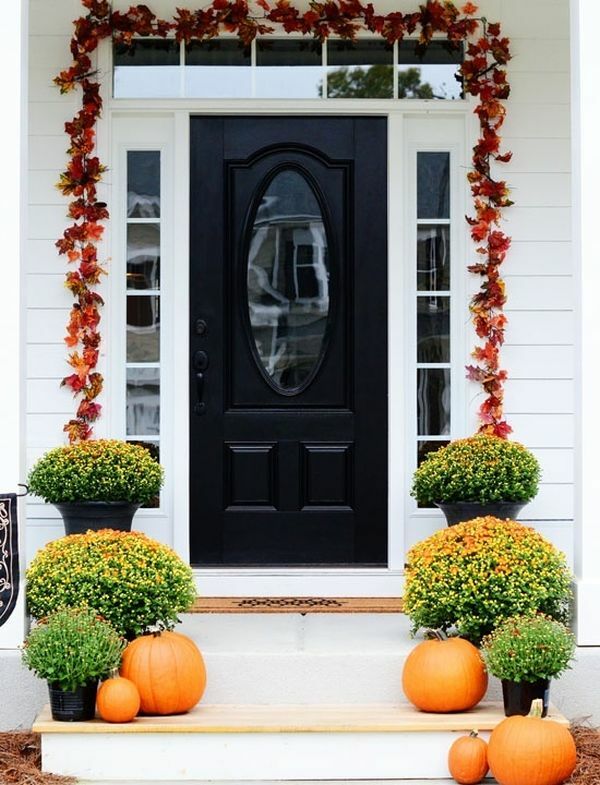 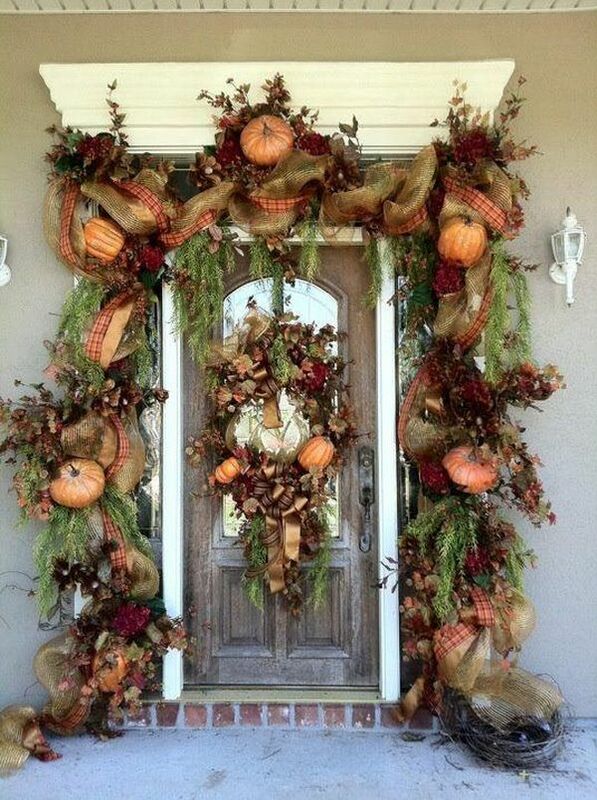 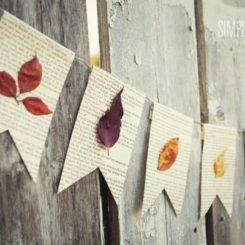 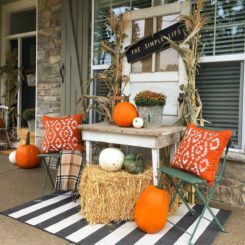 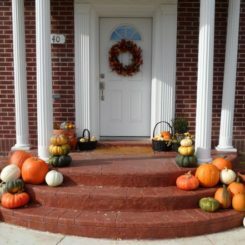 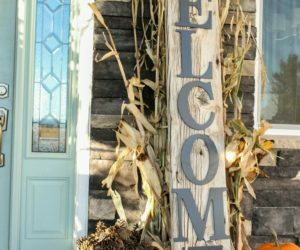 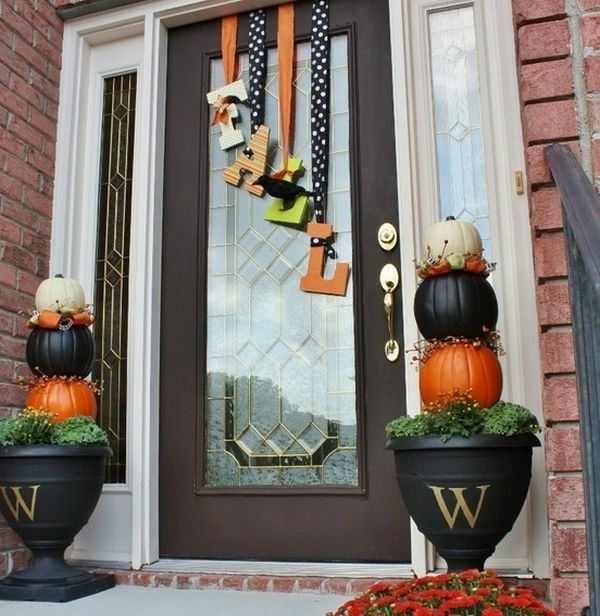 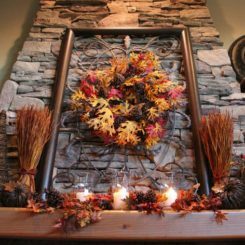 Then you can decorate the sides of the door with things like huge pumpkins, large vases filled with seasonal flowers or with complex garlands made with leaves, foam decorations, ribbon and fabric. 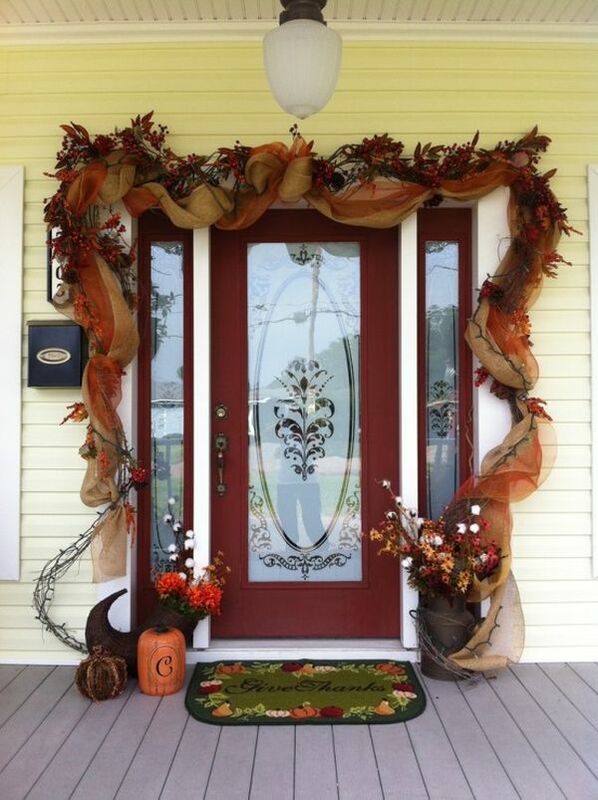 This way you can frame the door and create an arch for the guests to admire. 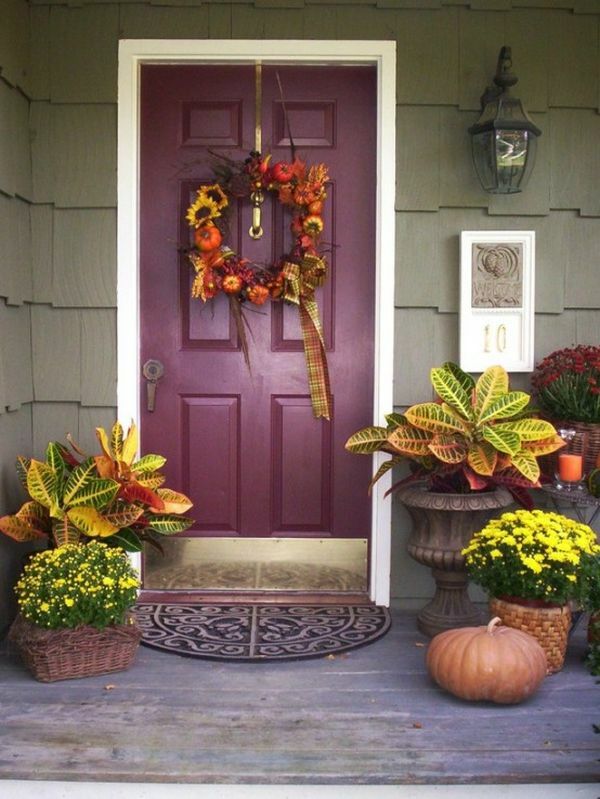 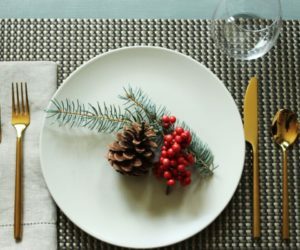 Try to choose a color palette that captures the essence of the season. 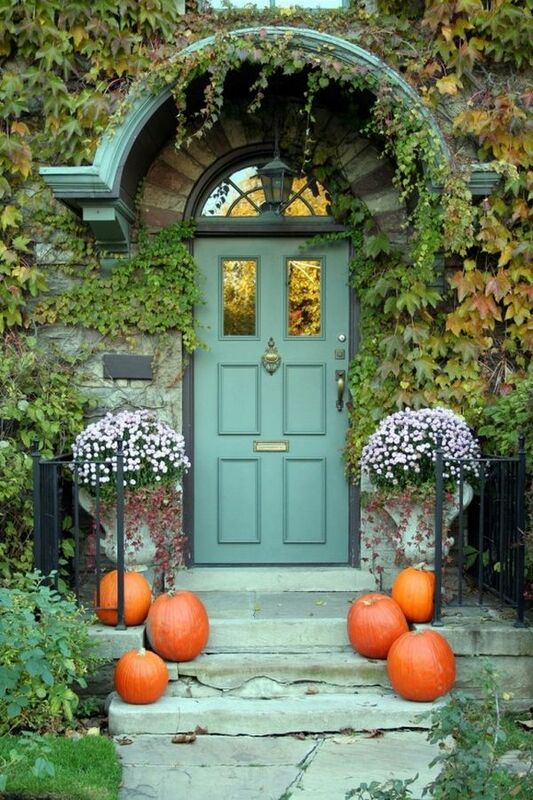 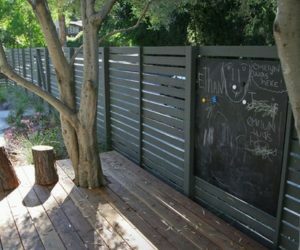 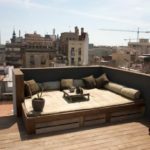 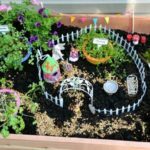 If your house also has a garden or courtyard then you can use elements from there to create a cohesive décor.